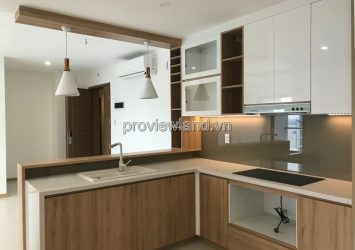 New City Thu Thiem is located on the front of Mai Chi Tho Street, Binh Khanh Ward, District 2, Ho Chi Minh City, so Thu Thiem New City has convenient intercity traffic, the heart of The main roads connecting Thu Thiem tunnel to District 1 center. 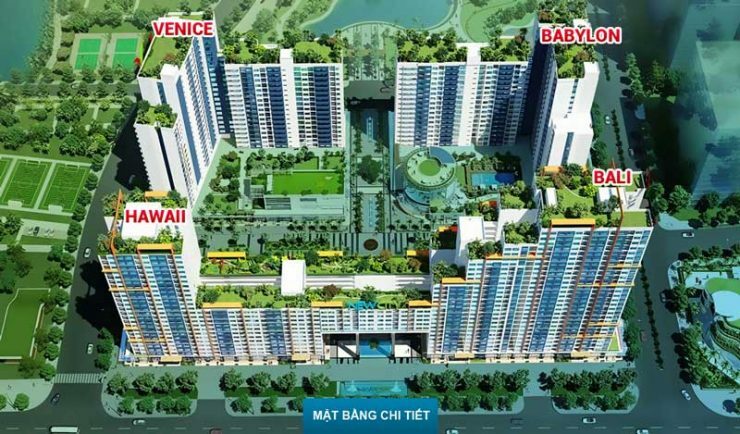 Long Thanh – Dau Giay expressway, inner ring road, Hanoi highway … Very convenient for trade. , travel of New City residents to other areas. ➡ 2p to Sala urban area and functional areas of Thu Thiem. ➡ 3p to Thu Thiem tunnel and Thu Thiem bridge. ➡ 5p to connect to the center of District 1, District 3, District 5 via tunnel and Thu Thiem bridge. ➡ 5p connection to Saigon South, District 4, District 7 through Thu Thiem Bridge 2, 3 and 4 in the future. ➡ 10p connection with District 9, Thu Duc, Binh Thanh through Hanoi Highway, Sai Gon bridge. ➡ 20p to Tan Son Nhat airport. 30p to Long Thanh Airport. – Owner: Thuan Viet Construction and Trading Company.